Connect with the heart of your audience! Ministry is outreach. It’s a relational business that depends to a large degree on solid communication skills. 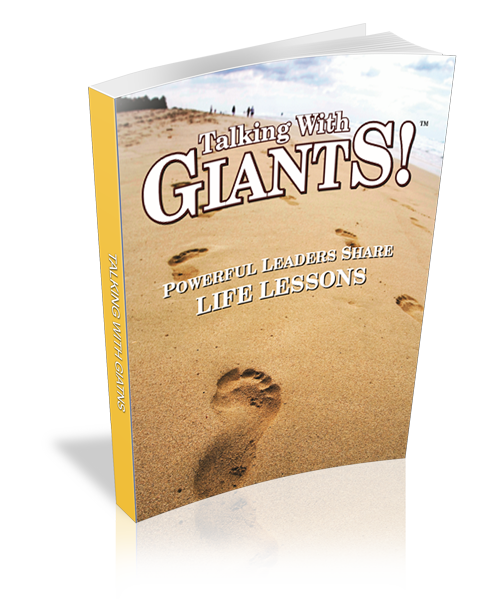 Pastors, church and other ministry leaders must be able to communicate effectively to succeed in their calling. In this book Scott takes you backstage and offers you 104 powerful concepts he’s developed and used successfully while speaking/training around the world. Whether you are a natural-born speaker, or you dread the very thought of it, Scott’s “communication refresh” will teach you how to establish and maintain rapport with those God has called you to serve! 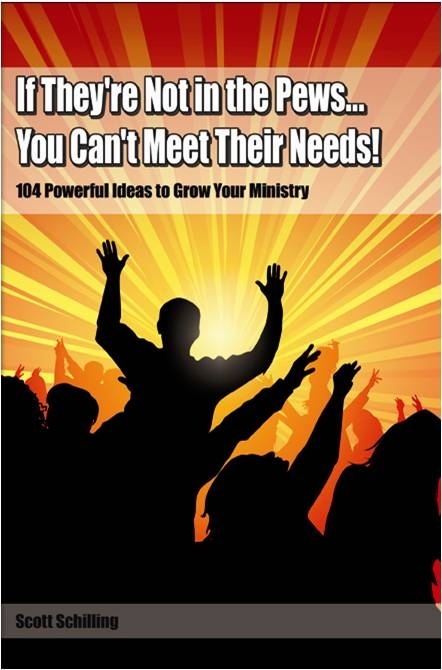 – How to Increase Financial and Ministry Support! 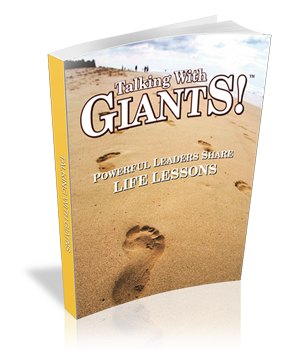 Make a bigger impact and communicate more effectively beginning today! “The greatest value Scott brings me is his ability to distill the issues in my business and life into lessons that linger long after the story is told. Clarity, focus, faith, and trust in the process, have all been deepened through our weekly calls. Communication specialist, Scott Schilling, is a committed Christian. For 35+ years he has made face to face presentations across a range of industries. Each year he speaks to hundreds of thousands of people.